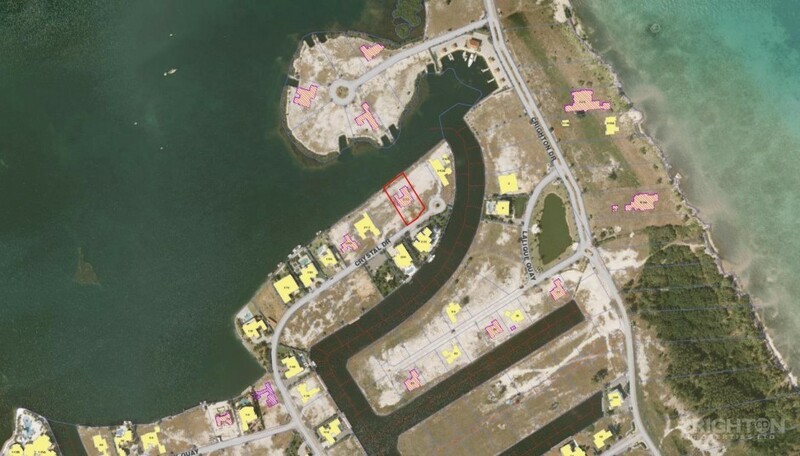 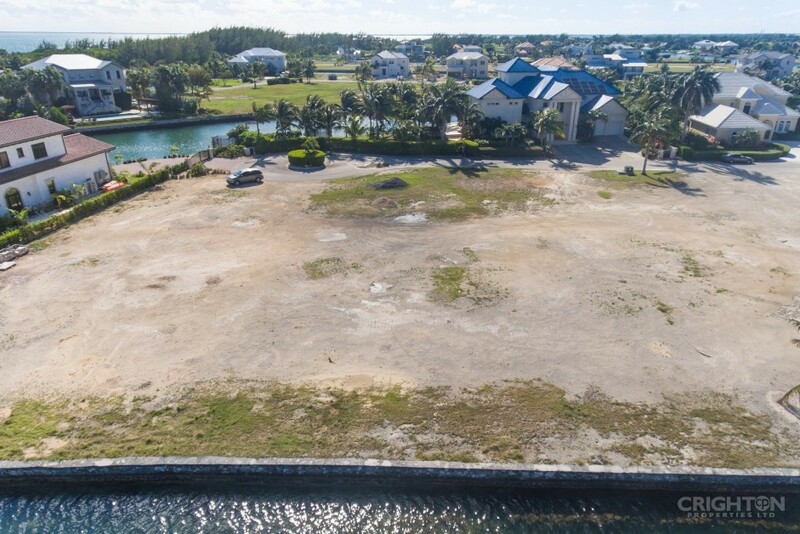 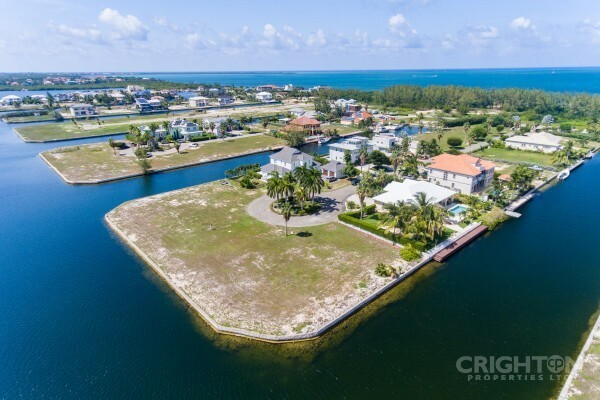 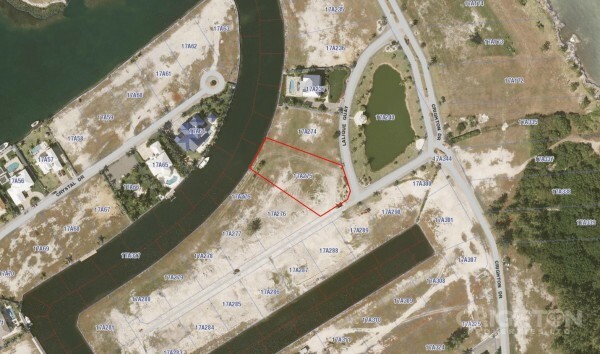 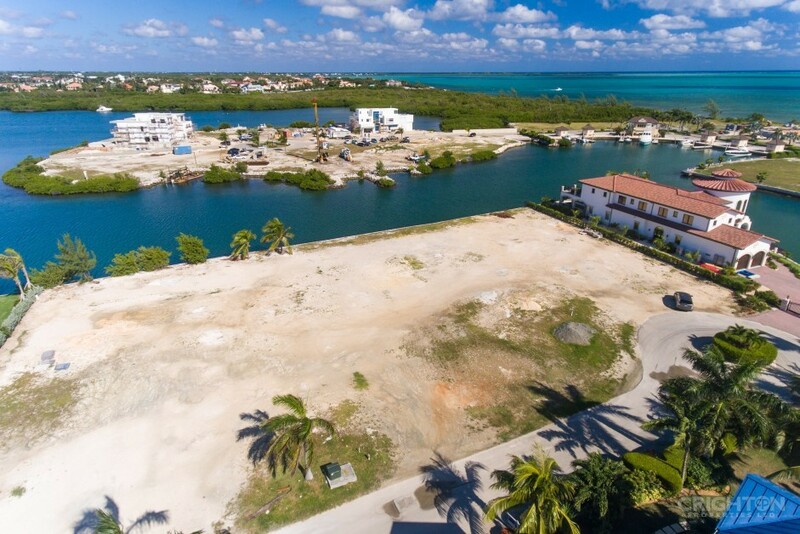 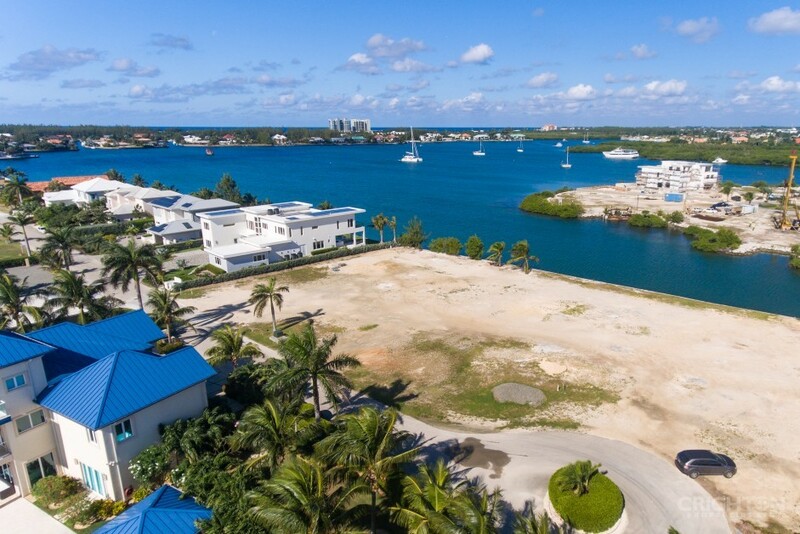 CRYSTAL HARBOUR WATERFRONT LOT in Cayman - Crighton Properties Ltd.
Amazing waterfront lot for sale on Crystal Drive with views of Mitchell's Creek and the Lalique Pointe basin. 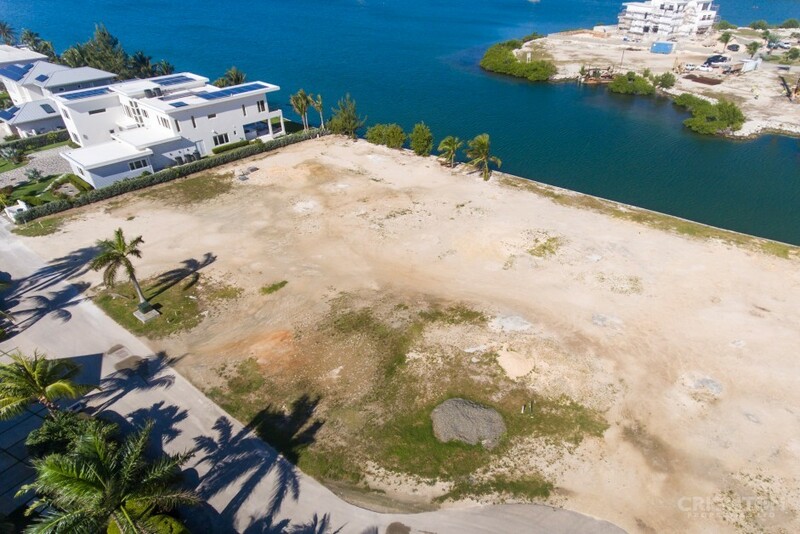 Nestled among million dollar homes, this site is poised to be the prime location for a magnificent waterfront estate. 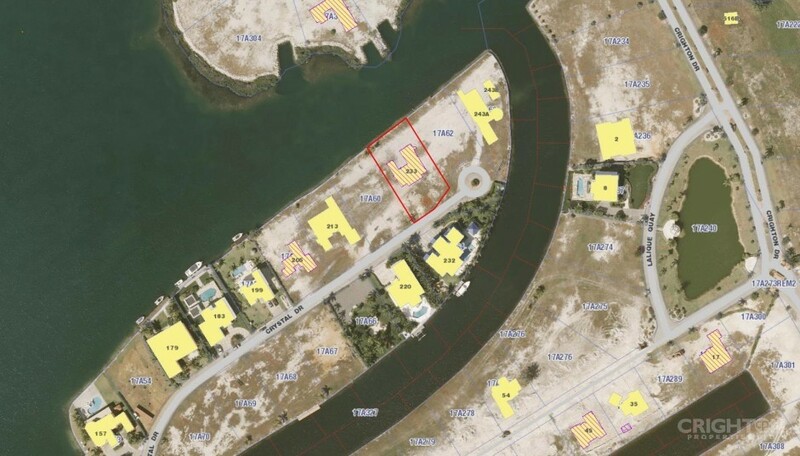 The parcel is filled, has stone seawall, underground utilities, and strong covenants. 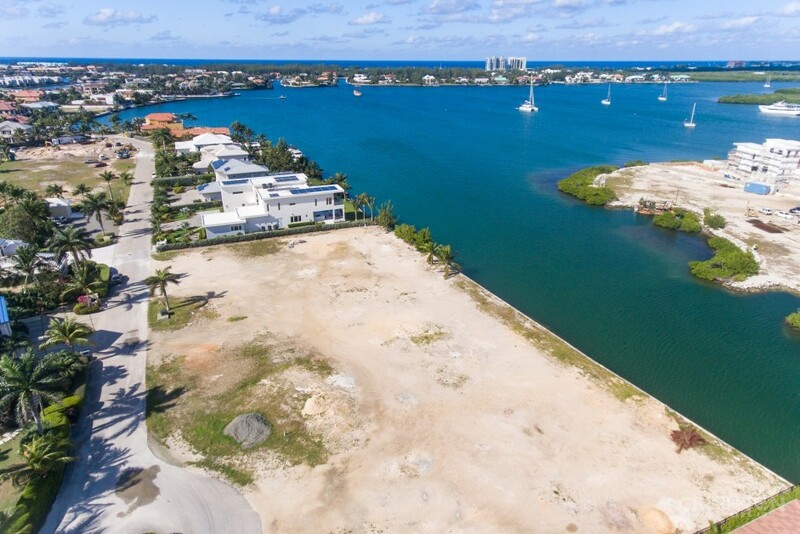 Crystal Harbour is located on the Seven Mile Beach Corridor within minutes of the Seven Mile Beach, the finest restaurants and shopping on the island, schools, golfing and other amenities. 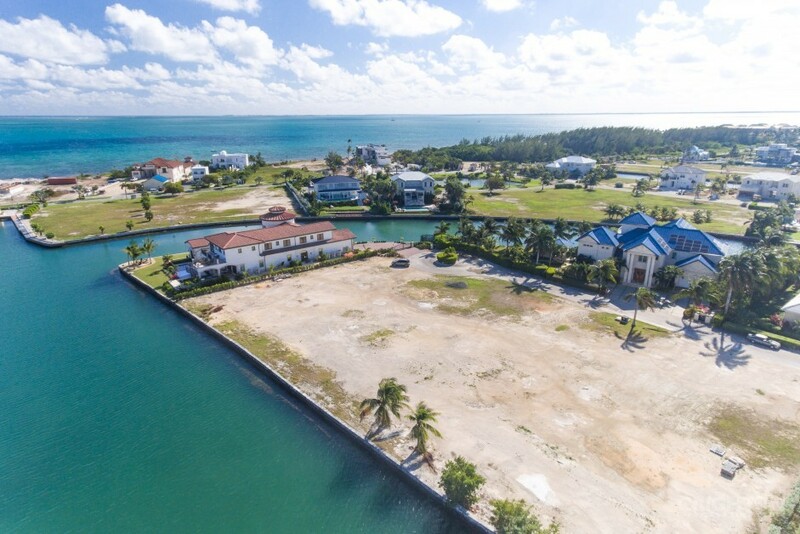 Fantastic investment!